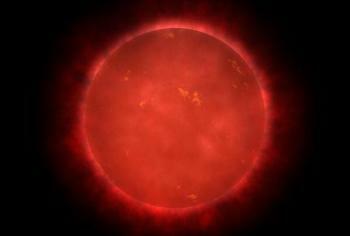 A red dwarf of deep red color which is a subdwarf. The official name is SO 25300.5+165258. It is very faint. The distance is not sure, maybe the star is much closer, which would make it to the faintest known star (except for brown dwarfs, which doesn't count as real stars).